Chances are you have big plans for this year. But how to make those plans turn into reality? b) Knowledge what to do and how to do it. As in previous years I prepared for you answers from experts about hot skills for process/automation professionals. Each year is a chance to make a change for yourself and your organization. But it will be a positive change only if you know what are the right things to focus on, and which ones should be avoided. 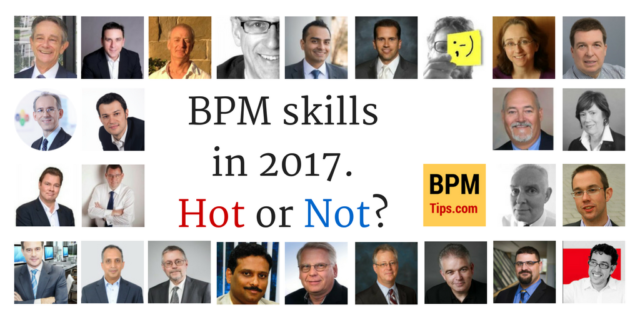 To help you make 2018 your best year ever I asked 20+ BPM experts about the skills that will be hot this year. 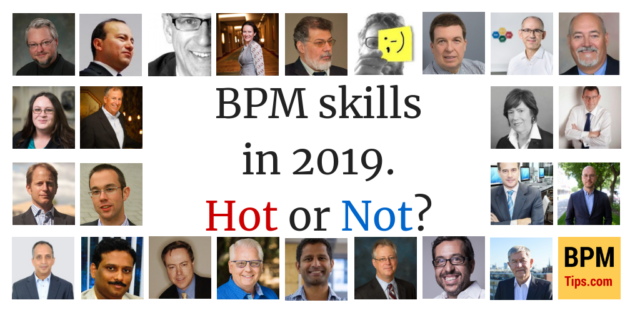 As you will see I kept the basic structure used in 2016 and 2017 version of this post, but to make it more actionable added a question about the best resources to learn the hot BPM skills. It’s Not Your Daddy’s BPM. 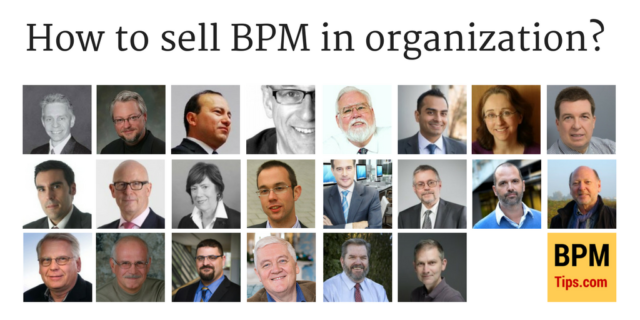 Some of the things we were traditionally doing as BPM practitioners are no longer seen as important. New trends are emerging. Hype level is very high. Do you want to know which BPM skills will be really useful in 2017? 1. What are the skills and techniques that can help BPM practitioners create value for their organizations in 2017? Did you ever wonder how to convince executives to treat BPM as something more than just one more management method? Or how to make employees care? This is a third post from a series about building the Business Process Architecture. Did you miss previous interviews? Jump to the interview with Roger Burlton and Marcello La Rosa. Listen to the interview with John Tesmer, Jeff Varney and Holly Lyke-Ho-Gland from APQC where they tell about the PCF – most popular process framework in the world and the best practices of building the process architecture. This is a second post from a series about building the Business Process Architecture. Did you miss the interview with Roger Burlton? Listen here! Listen to the interview with Professor Marcello La Rosa where he shares some of the best practices of building the process architecture that were covered in his very popular book and MOOC course. This post opens the series about building the Business Process Architecture. Listen to the interview with BPM thought leader Roger Burlton to learn the best practices of building the process architecture. If you want to learn more about the process architecture sign up for the free BPM EE Online Summit where I will be presenting about this topic.